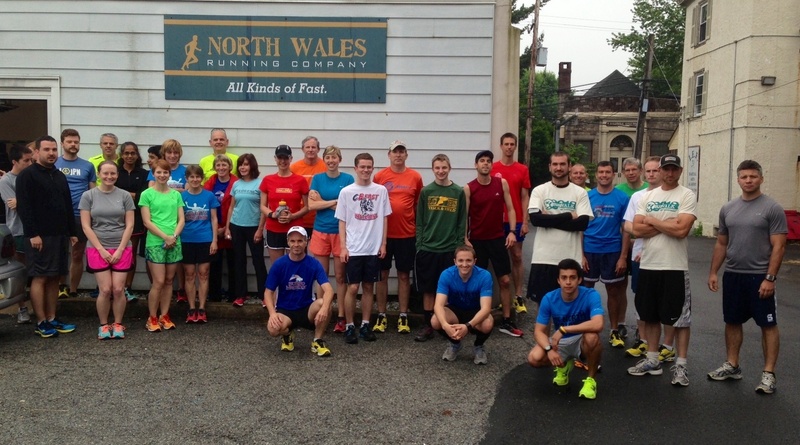 Tues 5/28 at NWRC: great crowd, stormy weather, Mizuno wear test and pizza. Thanks to Riley from Mizuno. Welcome to Denise. Congrats to Buffalo and Bob Potts Marathoners!